Amy Lukavics is the author of Daughters unto Devils, The Women in the Walls, The Ravenous and now Nightingale from Harlequin Teen, new out now in hardback. 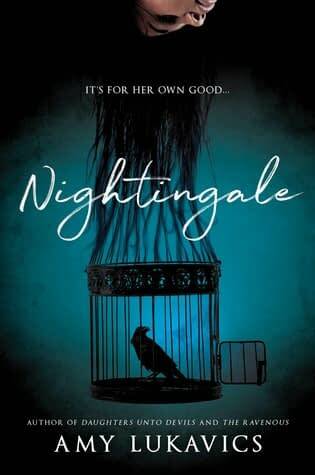 Nightingale is a bout a teenage girl and budding writer in 1951 who chafes at the demands of her family until she finds herself committed to an asylum, where she suspects something evil and otherworldly is going on. We talk about mid-century madness and Lukavics’ process.